India may be a part of the developing nations, but any activity which happens in India has a global impact, and therefore, even the most developed nations of the world like the US and UK, are always keen on building stronger ties in all fields with India. Just like the importance of India in the global scene cannot be ignored, similarly the role and importance of the plastic industry, from both Indian as well as a world economy point of view, cannot be ignored. Realizing this importance of this industry in world trade, three of the world’s most leading plastic industry associations in the world have come together. China, the US and India are the three associations which can come together in order to devise ways and means for the promotion of consumption of plastic goods world over. g Machine Industry Association, have come together to set up a fund for the purpose of promotion of plastic trade and consumption in the world. The fund has been named as Global United Plastics association (Gupa). The primary objective of this fund would be to undertake various activities world over which shall be aimed at encouraging the use of plastic products for various purposes all over the world. This shall be done with the hope of increasing the overall demand for plastic products. With the increase in demand for plastic products from all corners of the world, the plastic manufacturing units in the three member countries of this fund will benefit through increased sales. An increase in the demand for the plastic products will form the core responsibility of Gupa, however, this fund will also ensure that various social issues relating to the plastic industry are also addressed to properly on the international forum. 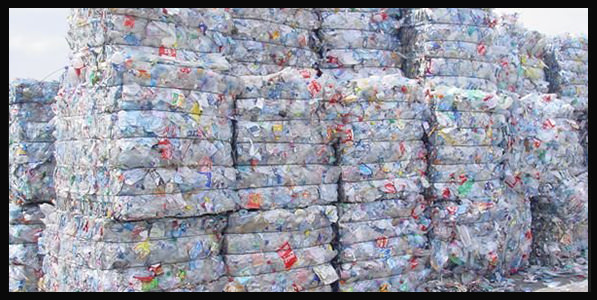 Plastic news India reported that, Gupa will also be undertaking various measures required for the protection of the environment from the manufacturing process and waste disposal techniques of the plastic industry in all the three countries. As an international body, Gupa and all three of its members are aware of their responsibility to the society and care of the environment will form an important agenda of this organization. Gupa is expected to organize several exhibitions in all the three countries, where participants from all over the world would be invited. This is expected to bring a lot of exposure to the world plastic industry. The association also hopes to bring together the collective database of all the three members on polymer technology and use this collective database for the promotion and development of the plastic industry both domestically in all three countries and also on an international scale. Besides this, the association will also be undertaking various activities in the direction of the use of green technology in the plastic manufacturing process and also promote green disposal of plastic waste.